President Trump should have listened to Ann Coulter — HE is the one off-the-reservation. I believe Ann Coulter has far more courage and conservative common sense and ethics than the Bert Lahr Cowardly Lion who first roared from a Manhattan skyscraper decades ago. 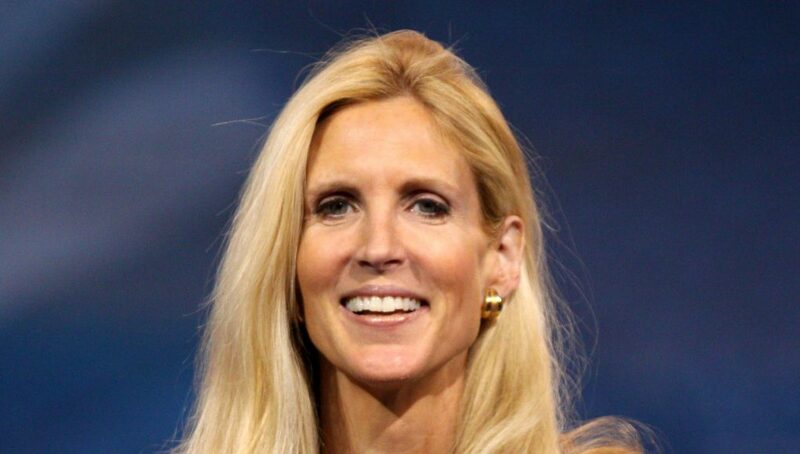 Ann was profoundly disloyal to True American Conservatives when she prostrated herself before one of the most bombastic, congenital liars to ever present himself as a candidate for the American Presidency. Her first betrayal was an ethical one, in that Donald Trump was a Manhattan Democrat tied to the biggest money-loaning banks in the World. His conception of Republicanism, Classical Conservatism, even Tea-Party revolt conservatism was as shallow as his understanding of what Democrats should or ought to represent. Democrats, though, dominated Donald Trump’s world and were the In-Crowd in the Media capitals, glamorous Manhattan restaurants, Publishing world events, Popular Entertainment celebrities, Writers’ and Musical artists’ soirées, Private Golf Clubs, and Palm Beach community of shakers & movers. In other words, Democrats were Trump’s kind of people and he spent years hosting them & being seen in the midst of the Rich & Democrat-for-life naysayers of Republicans who promoted another mindset altogether.